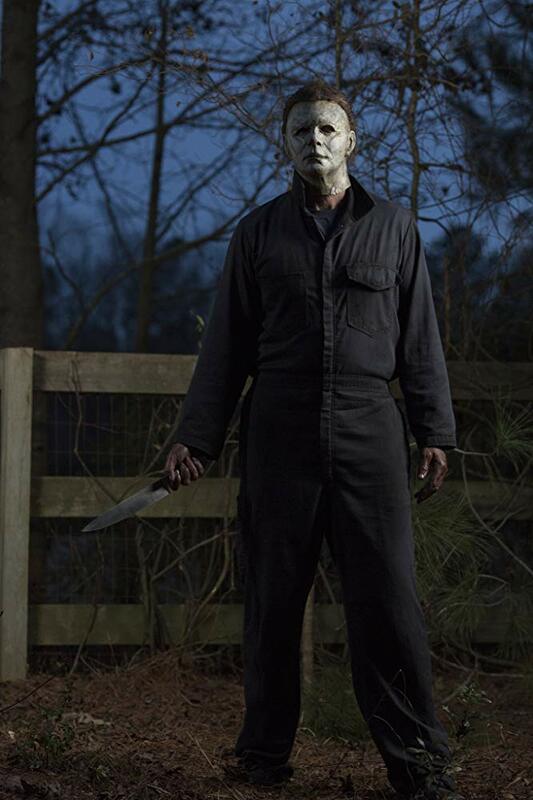 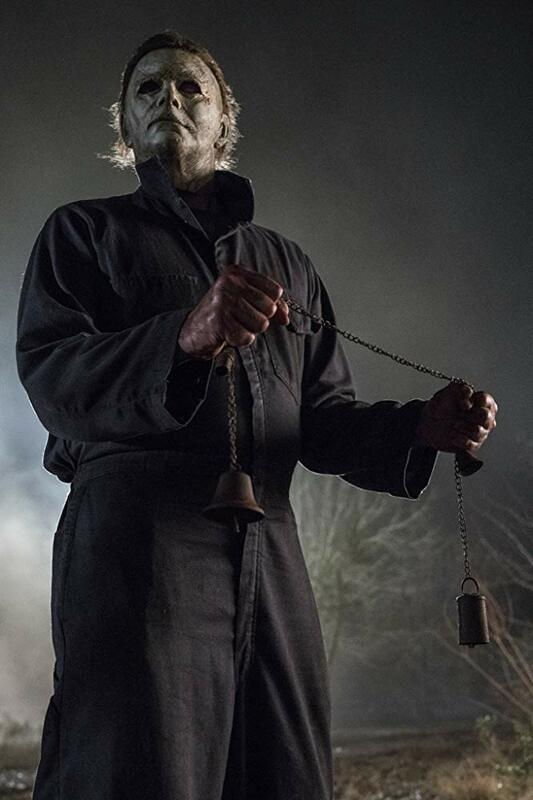 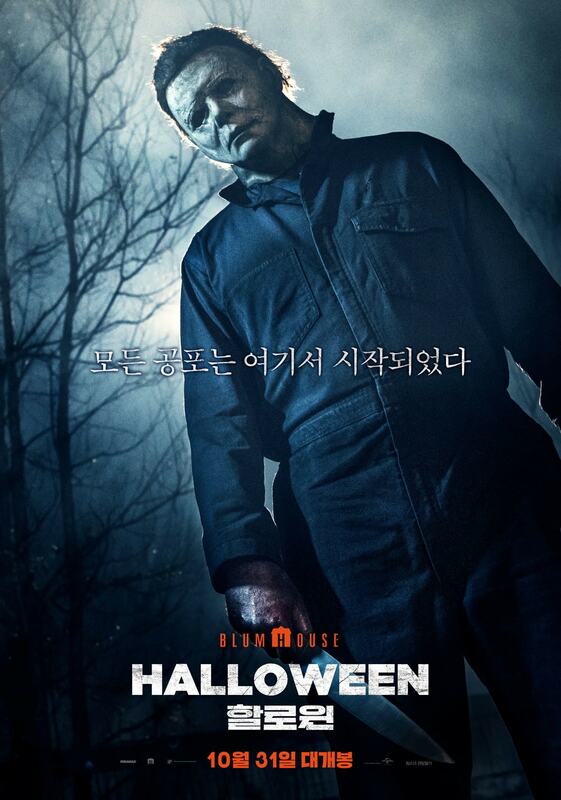 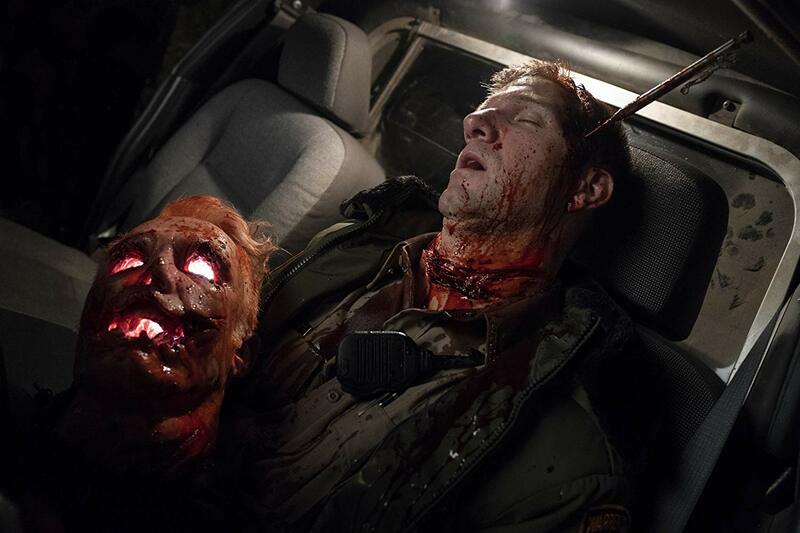 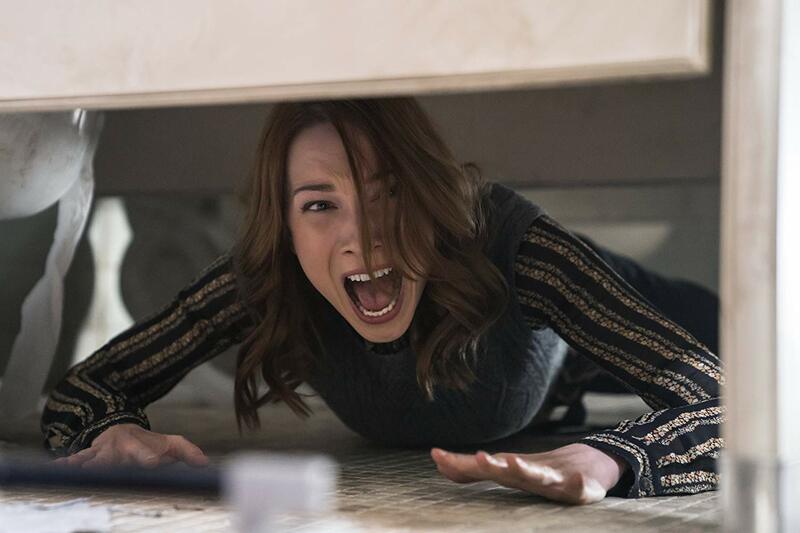 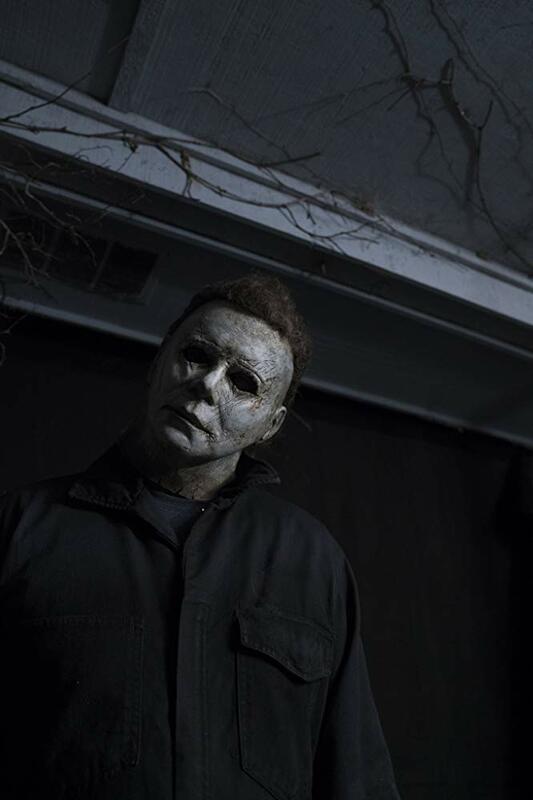 The 2018 horror film "Halloween" is the eleventh installment in the long-running franchise that started in 1978 with John Carpenter's classic of the same name. 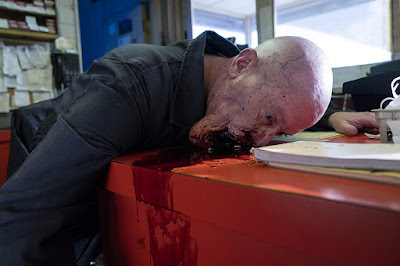 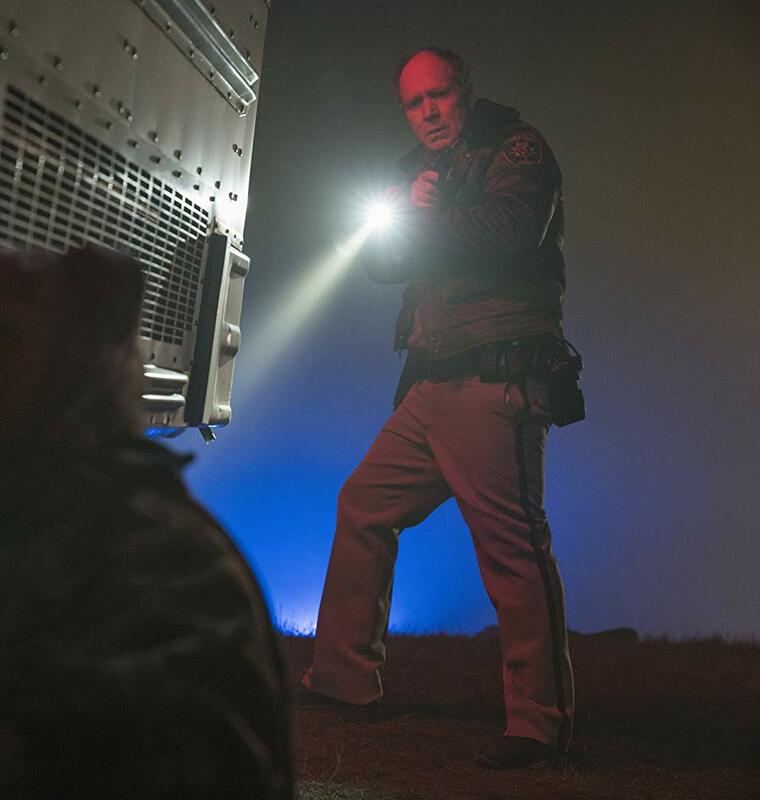 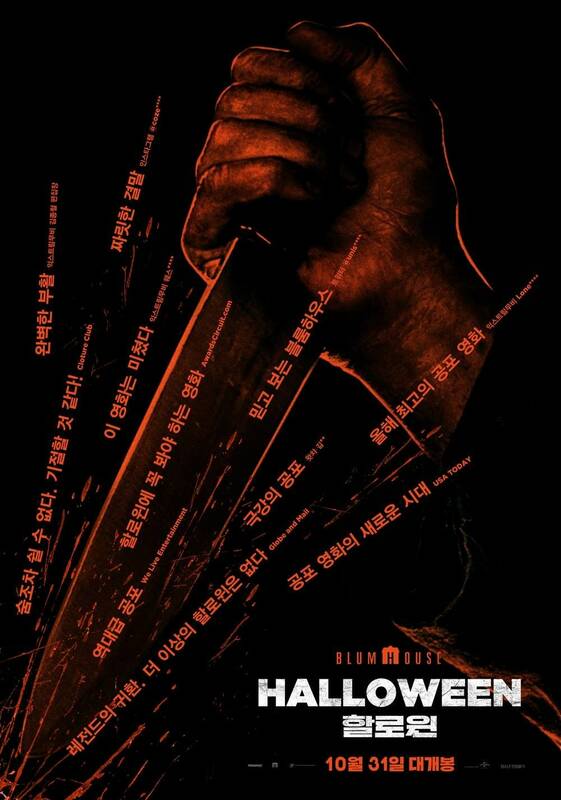 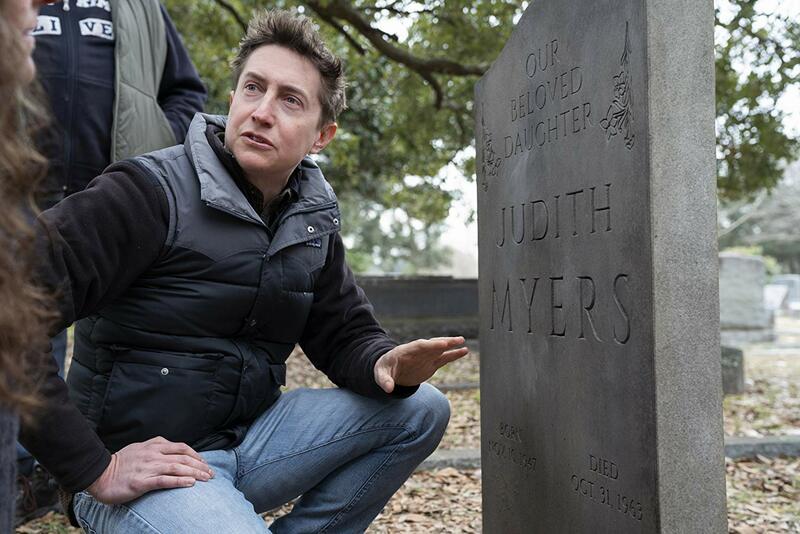 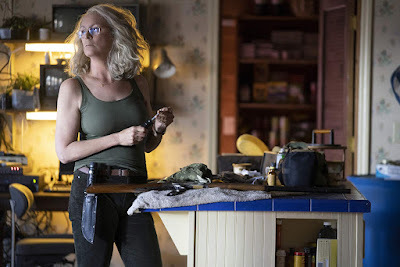 Directed by David Gordon Green from a script written by Green, Jeff Fradley and Danny McBride, the film is a direct sequel to Carpenter's original film, ignoring the previous sequels. 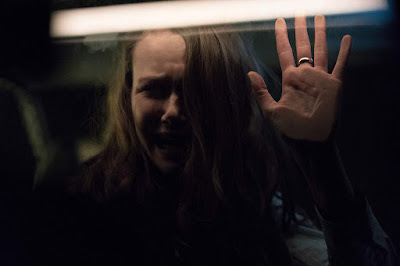 The film is produced by Jason Blum ("Insidiouos", "The Purge"), who acquired the franchise after Dimension Films lost production rights. 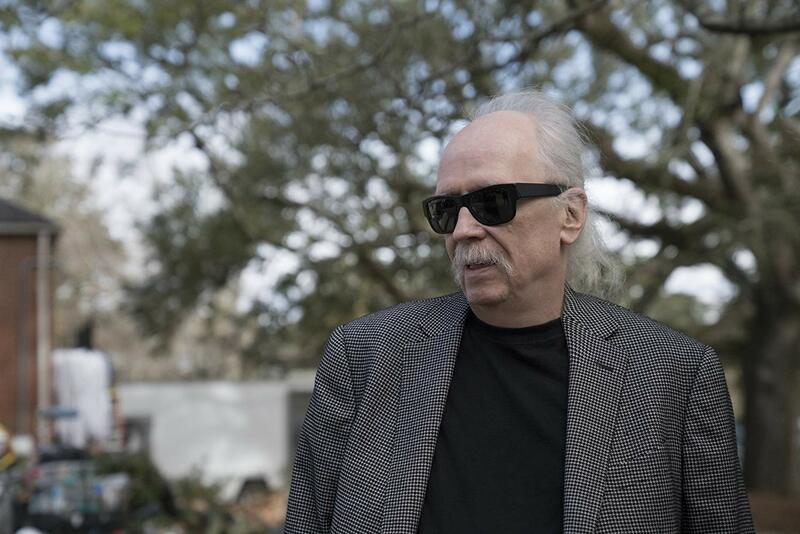 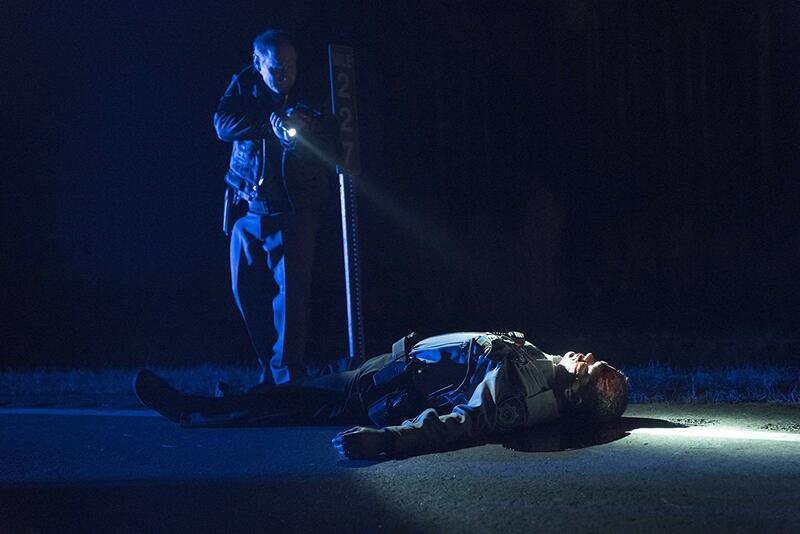 John Carpenter is also back as a composer, executive producer and creative consultant. 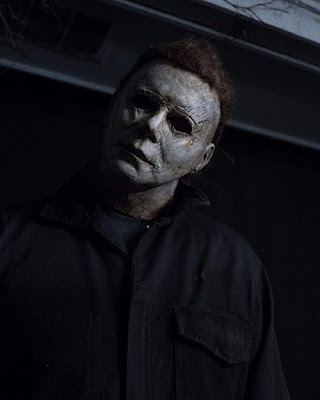 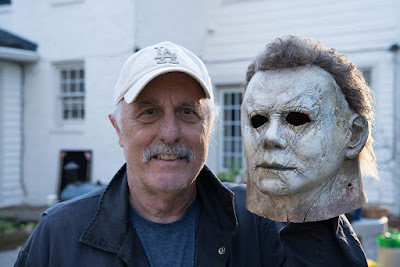 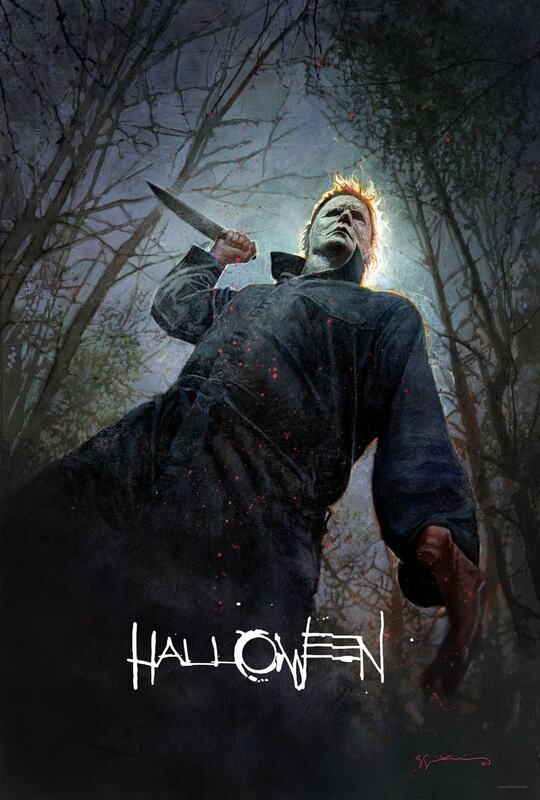 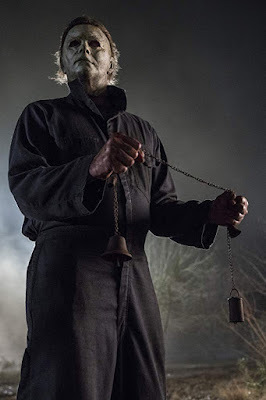 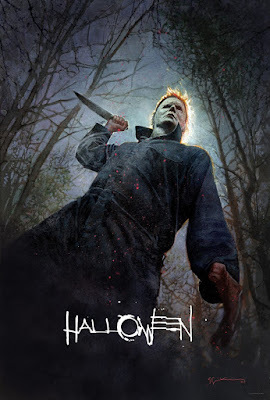 Jamie Lee Curtis returns as Laurie Strode, who comes to her final confrontation with Michael Myers (Nick Castle, James Jude Courtney as The Shape, and Tony Moran in scenes where he isn't wearing the mask), the masked figure who has haunted her since she narrowly escaped his killing spree on Halloween night four decades ago. Judy Greer, Andi Matichak, Rhian Rees, Will Patton, Virginia Gardner and Jefferson Hall co-star. 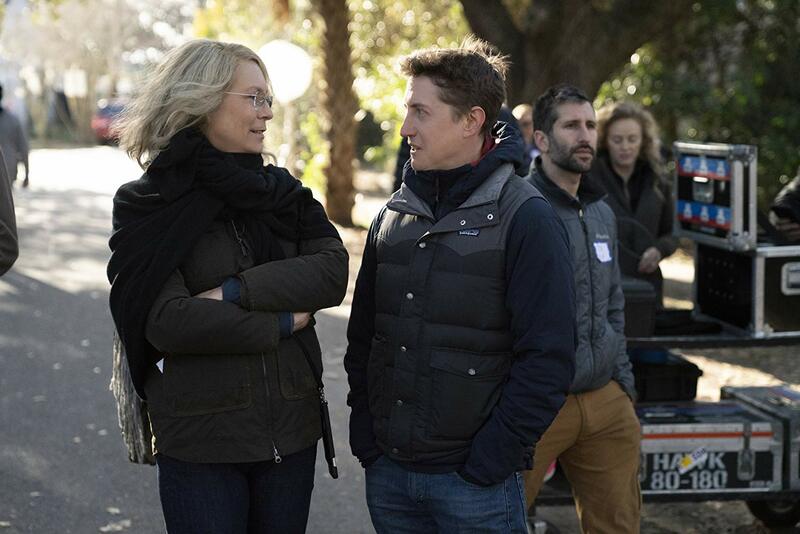 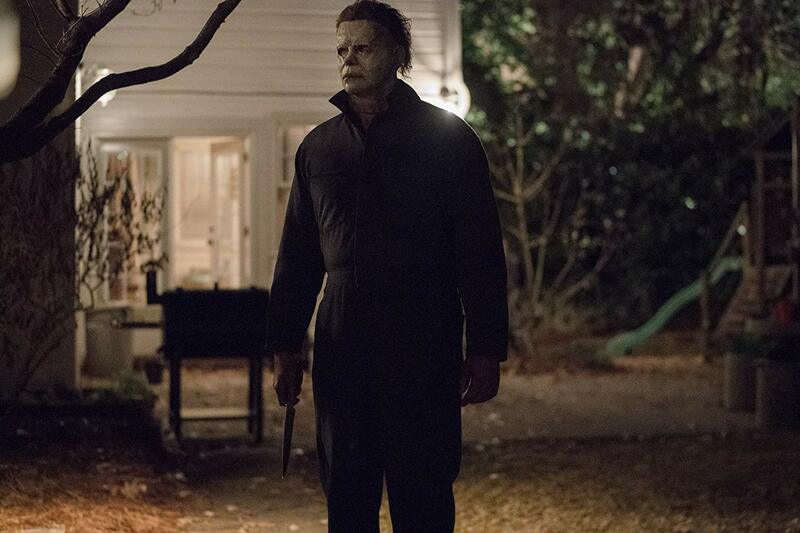 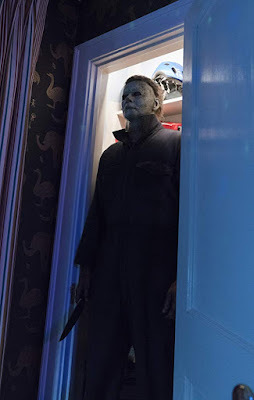 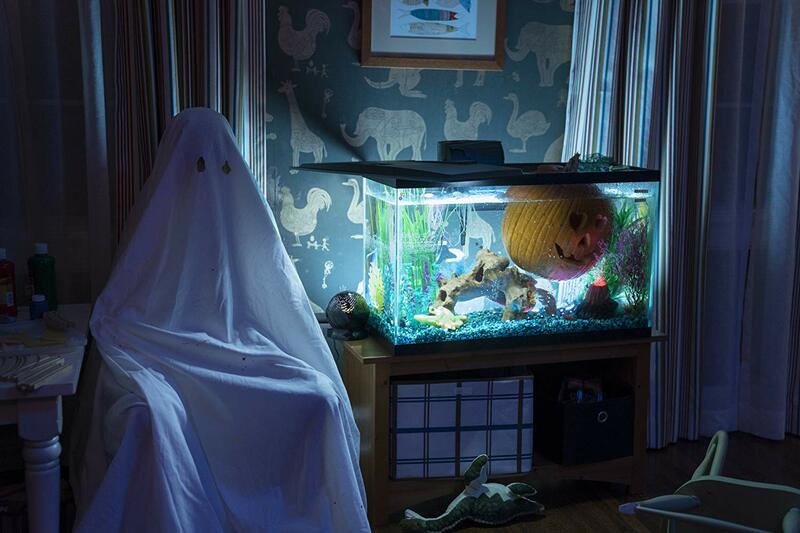 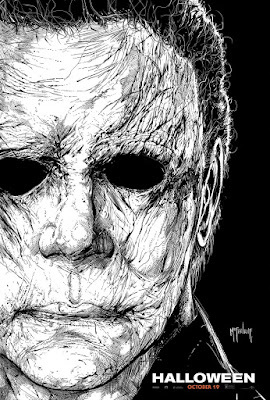 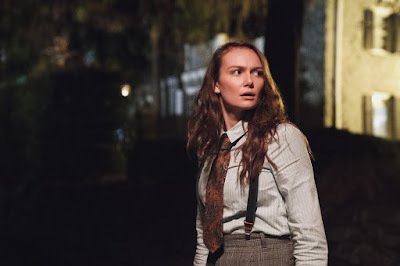 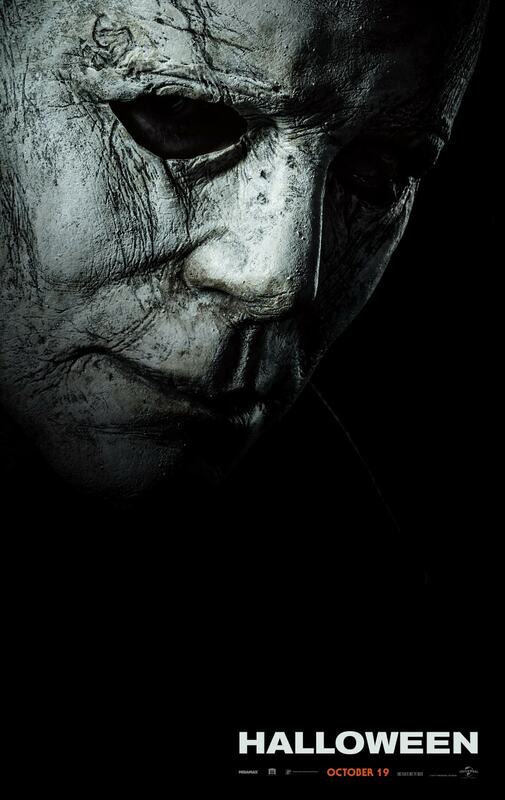 "Halloween" premiered at the Toronto International Film Festival and opened in theaters on October 19, 2018. 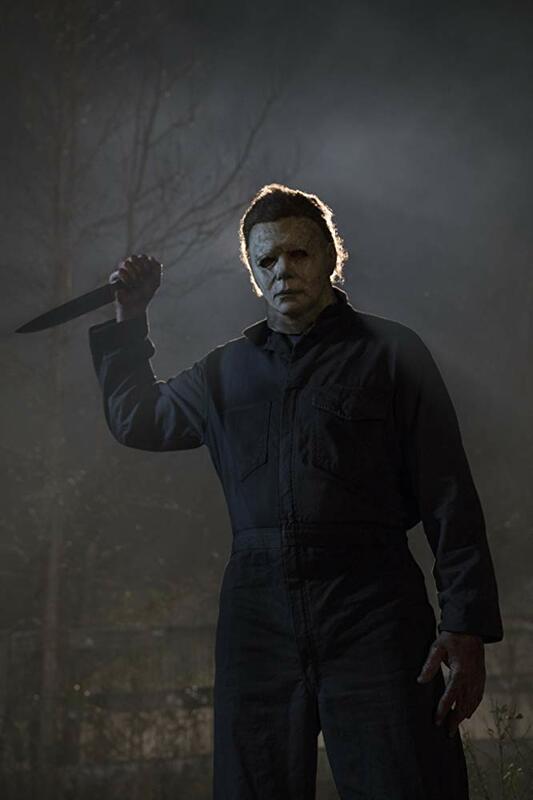 The film has received mostly positive reviews from critics and it's generally regarded as a return to form for the franchise. 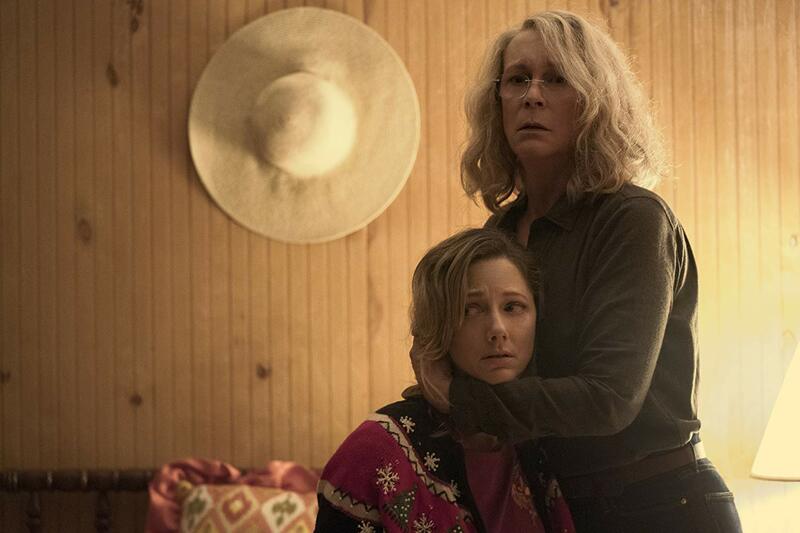 Pundits are expecting a $70 million debut at the box-office. 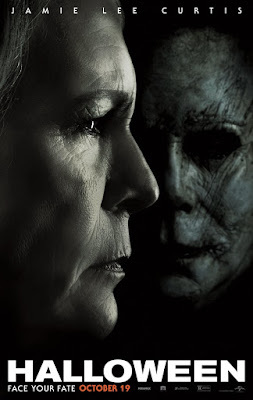 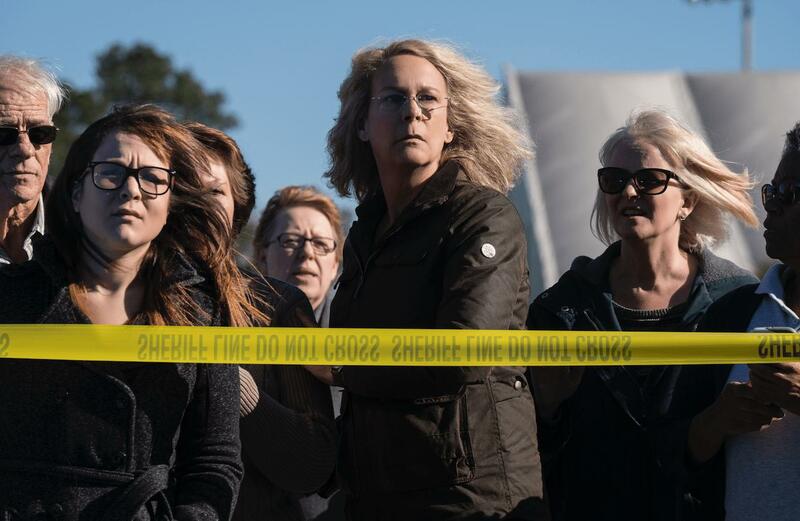 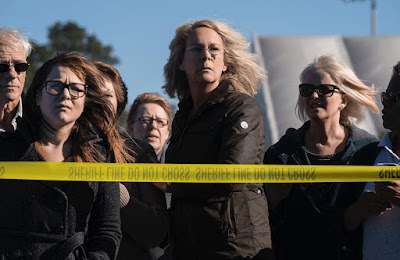 "Jamie Lee Curtis returns to her iconic role as Laurie Strode, who comes to her final confrontation with Michael Myers, the masked figure who has haunted her since she narrowly escaped his killing spree on Halloween night four decades ago."